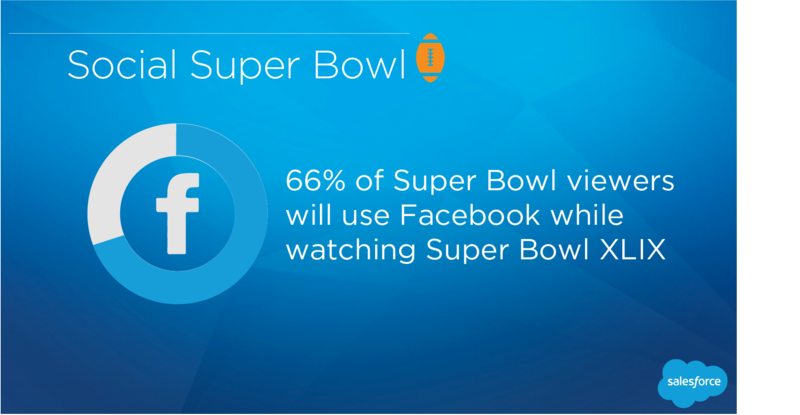 Twitter likes to tout itself as the social media site to watch events unfold as they happen, but a recent online survey suggests the majority of people will be sticking with Facebook during the Super Bowl this weekend. According to the results of a survey by Salesforce Marketing Cloud, 66% of respondents plan to use Facebook while they watch the game, compared to just 56% who said they plan on using Twitter. Instagram came in third with 31% and Snapchat followed with just 11%. Marketing Cloud’s survey received more than 400 responses over the past week, which means the survey is far from scientific. 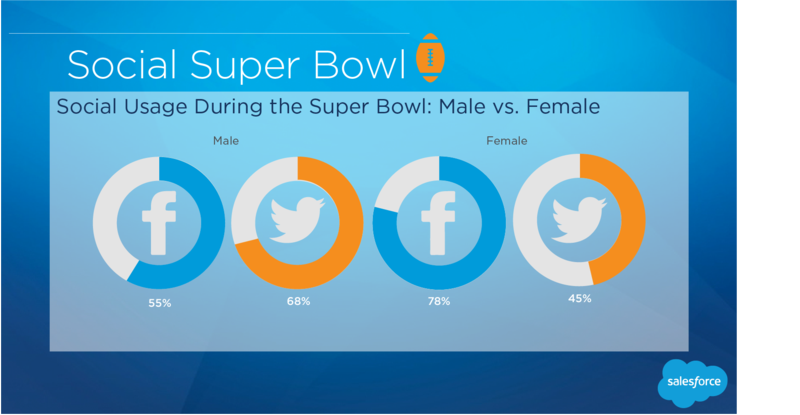 Nonetheless, the results do provide some insight into viewer behavior on social media during the big game. The findings also showed that over 60% of Super Bowl viewers will be watching with a smartphone in hand, 24% will have a tablet, and 20% plan to watch with their laptop. The results also provide some demographic information. Unsurprisingly, younger users leaned towards newer social media channels such as Snapchat, which will be used by approximately 45% of people between the ages of 12 and 24. However, Facebook and Twitter still led the poll within the demographic. Over 80% of 18-24 year olds will be Tweeting during the game, while 66% plan on posting to Facebook. It is also not surprising to find Facebook had the biggest pull with older viewers. Over 75% aged 35-44 say they will use Facebook, compared to 54% who will use Twitter. This trend continues in the 45054 demographic, with 71% planning to use Facebook and 54% planning to use Twitter. Perhaps the biggest shock in the results is the distribution of gender amongst social media platforms. Facebook overwhelmingly draws in female users, with 78% planning to post during the game. In comparison, only 45% of women plan to use Twitter. The results were distinctly reversed for men, 68% of whom will be Tweeting, compared to 55% for Facebook. Facebook is making it a lot easier to measure the amount of new business you get from ads on the social media site, according to a new announcement from the company. Facebook has always made it easy to see how your ads are performing in terms of clicks and views, but gauging actual sales from ads hasn’t been so easy. Now, a mew metric called ‘conversion lift measurement’, Facebook claims they can accurately measure the amount of business attributed to ads. 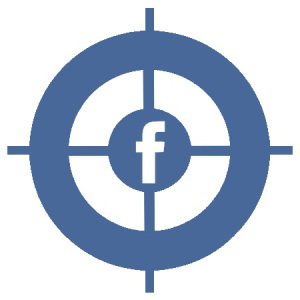 When a Facebook campaign begins, two groups are created. One is a random test group of people that see the ads in the campaign, and the other is a control group of people that don’t see the ads. 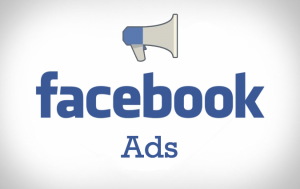 Advertisers share conversion data with Facebook throughout the campaign. Facebook determines additional lift generated from the campaign by comparing conversions in the test and control groups. Any increase in sales in the test group is the result of a ‘conversion lift’ provided by the Facebook ads. The best part of online advertisement is being able to track nearly every aspect of your advertisement’s performance, but there are still gaps where marketers have had to rely on faith and intuition. Thanks to conversion lift measurement, there’s now one less blind spot. Over the past year, more than a few people have predicted the death of Facebook. They cite the shrinking number of teens signing up for the social site and the increasing difficulty for brands to get organic exposure as proof the end is near. But, a new report from Shareaholic show Facebook is still going strong. Facebook has consistently been the leader in social referral traffic for years, and their share of traffic referrals is only growing especially during the last quarter of 2014. In fact, Shareaholic’s data suggests Facebook may be responsible for nearly a quarter of all traffic online. The most popular social media site reached over 25% of the total share of visits to Shareaholic’s network through October and December, however it fell to 24.64% in December. Overall the site gained 2.27 percent since the third quarter. 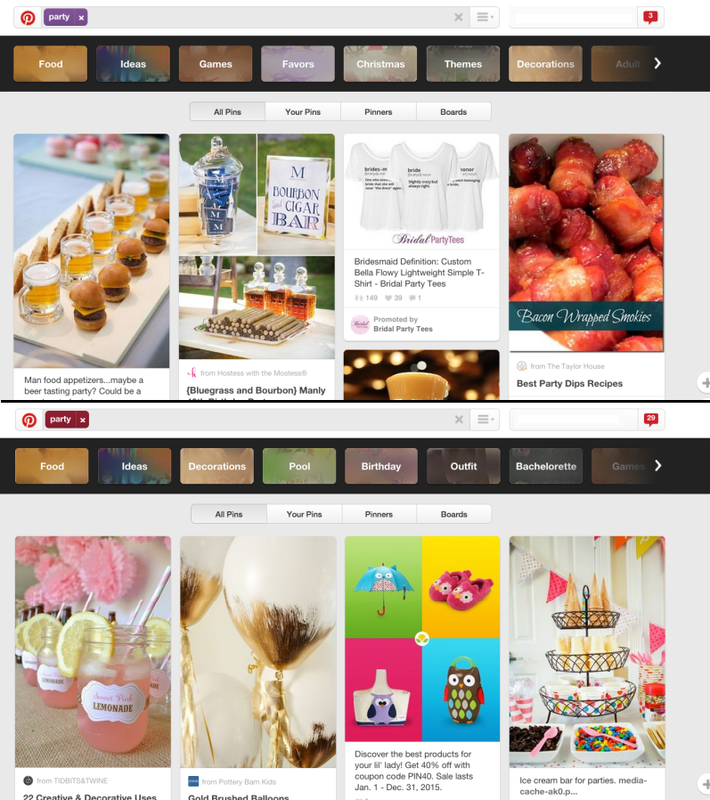 The report confirms Pinterest’s popularity, as the data showed the site in second place. 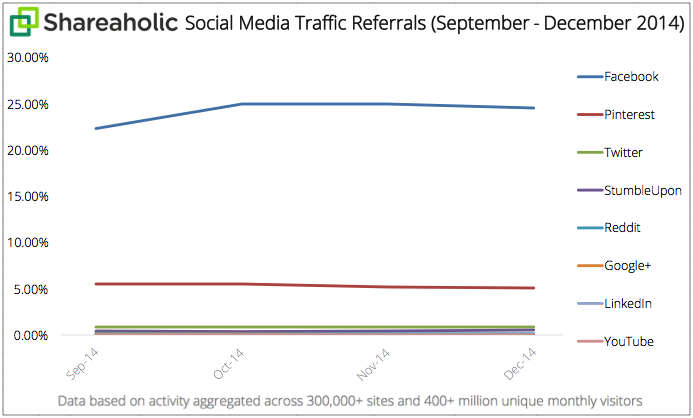 Still, even Pinterest can’t compete with Facebook’s share of traffic referrals. Pinterest’s share was only 5.06%, nearly five times less than Facebook. While Pinterest has quickly become one of the most popular social media sites around, it is no secret that the company struggles to attract men. The problem is so widely known, Wall Street Journal profiled the company’s attempts to bring more men onto their site today. The latest estimates from comScore indicate up to 71% of Pinterest’s 72.5 million visitors in December 2014 were female, and a recent Pew Research survey found that only 13% of American online men use the site. Despite this, Pinterest claims it doubled the number of male users last year, but it still isn’t out of the woods. Pinterest is currently making strides to increase revenue, which means the company has to convince advertisers it can reach a wide range of demographics – including men. To accomplish that, Pinterest told the Journal that it is working to make the site more “gender neutral” and has adjusted the sign-up process to give new users content-following suggestions based on their gender. In an attempt to cater the site towards user interests, Pinterest announced a few interesting changes in the article. 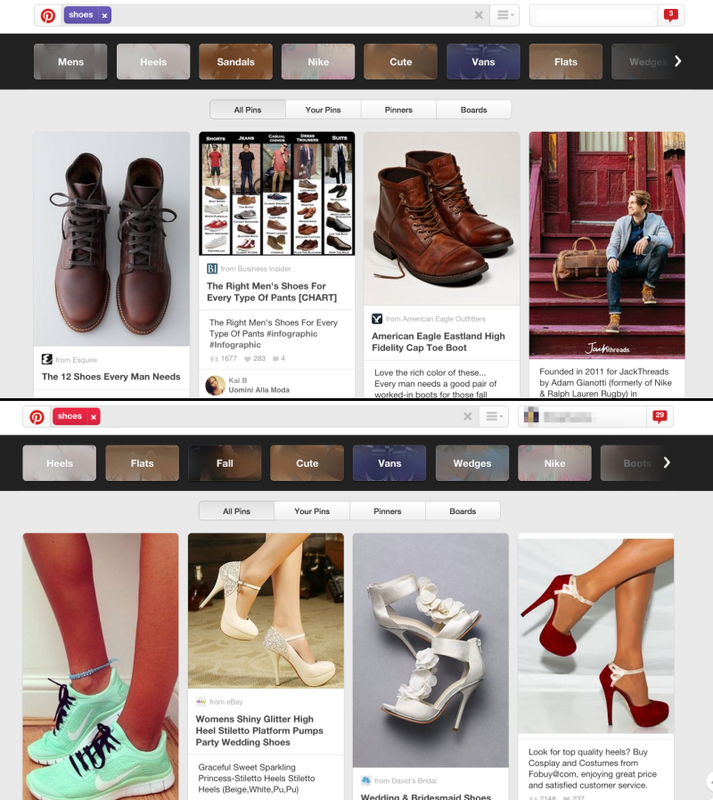 Perhaps most intriguing is the news Pinterest will begin personalizing search results based upon users’ gender. For instance, depending on whether a male or female is browsing, a search for “workouts” generates fitness tips that are as different as the pages of “Men’s Fitness” and “Women’s Health.” In the past, the results for male users would have included a mix of men’s and women’s workout regimens. Pinterest says this feature, now available to all of its users, has led to increased engagement on the platform. If anyone can tell you the secret to finding success on AdWords, it would be Frederick Vallaeys. Vallaeys was one of the first 500 employees at Google, and he spent over 10 years establishing AdWords as the hugely powerful platform it is today. Now, that he has left Google, Vallaeys is finally free to share his in-depth knowledge, which he recently did in an article for Search Engine Land. 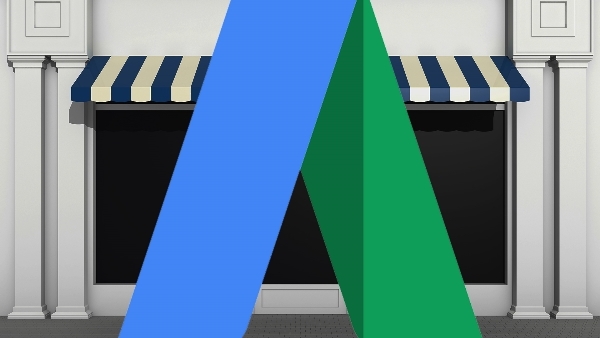 Get the inside scoop on how Vallaeys manages his AdWords campaigns here. Google has been aggressive about encouraging webmasters to make their sites more mobile-friendly, and it appears they will only become more strict in 2015. Google has started sending mass notifications to webmasters whose websites are not appropriately optimized for mobile. 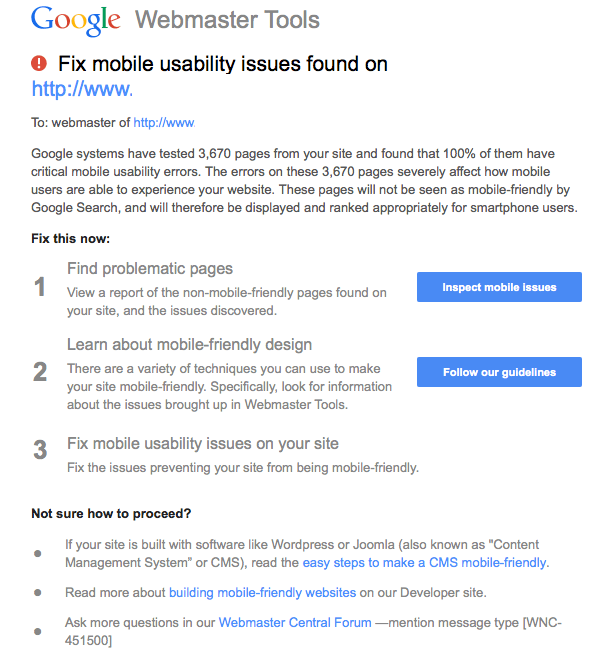 The notifications are popping up in Google Webmaster Tools and via email. Perhaps more interesting, Google is also sending the notifications to sites that are blatantly not mobile friendly. Typically these sites already know they are not mobile-friendly, but Google is sending alerts warning these webmasters nonetheless. This is the latest sign that Google is almost certainly going to be amping up the role mobile optimization plays in search, and many believe there may be an outright “mobile ranking algorithm” in the close future. The increased importance of mobile to Google is little surprise as mobile gradually overtakes desktop traffic. Google wants to ensure they are directing users to sites that will fit their needs wherever they are, and sites who aren’t mobile-friendly simply don’t deliver. SEO is an essential part of growing your business online, but it can often seem impossible to keep up with the constantly changing trends and policies. With the never-ending changes coming from Google and the other major search engines, you could drive yourself crazy trying to react to every single update. Thankfully, a recent infographic from CJG Digital Marketing breaks down the most important trends and changes coming for SEO in 2015. With these tips, you won’t have to fight to keep up to date with the latest changes because you’ll be prepared before they even happen. Online marketers love tracking and evaluating their campaigns and business owners love knowing their marketing is successful. Unfortunately, tracking is only able to capture so much information. For example, until recently it has been nearly impossible to properly track the impact of your ads on the amount of traffic you see coming into your store. Thankfully, Google has released a new “Store Visits” metric in AdWords that should make it considerably easier to measure the effect your ads have on real-world store traffic. Store Visits is an enhancement for AdWords Estimated Total Conversions, which estimates traffic based on anonymized data collected from a sample set of users who have enabled Location History on their device. Using this relatively small sample, Google predicts the number for the general population. 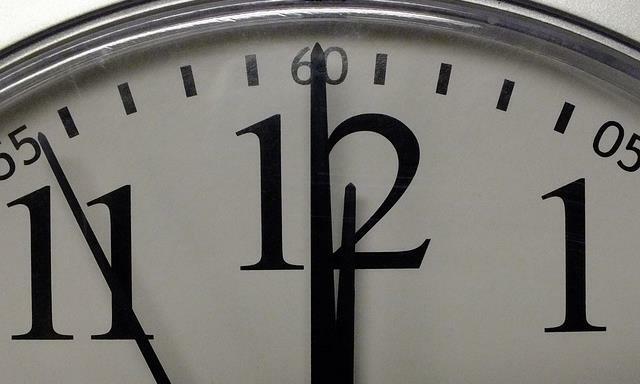 The tool is still in the early stages, and it is important to remember the prediction is exactly that. We are still a ways away from complete ability to understand the effect your ads are having, but the additional data can still be useful in trying to ensure your ads are driving the highest conversion rates possible.